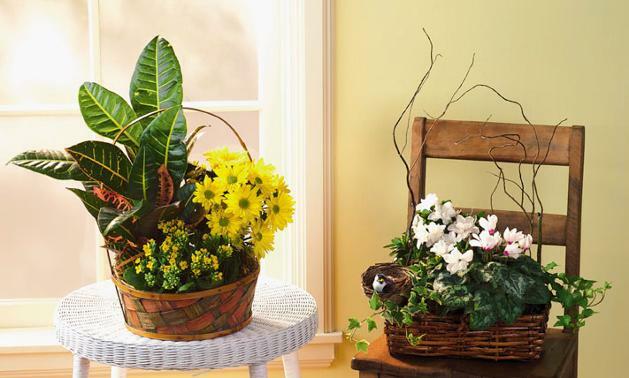 Was $149 now $90 Personal Florist: Receive Floral Arrangement with Champagne or Chocolates & Tutorial! Fresh & Unique Floral Everyday! "Full arrangements and a Natural Designer"
"Exotic Displays of Art with Attention to Detail"
Special Requests, Info, or General Questions Example: Can you delivery by 5pm to the back door?